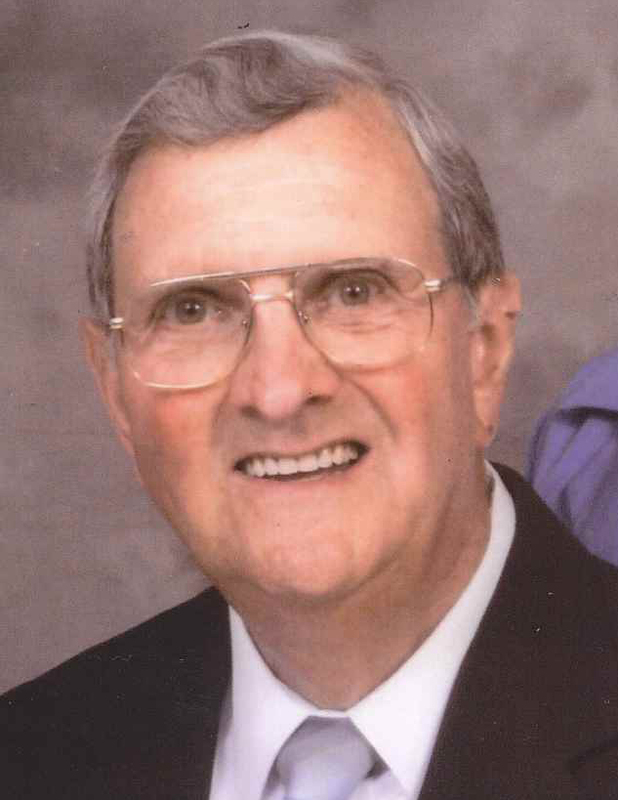 Remembering Everett R. Brinley | Remembering Everett R. Brinley | De Soto Obituary Search | Dietrich-Mothershead Funeral Home, Inc. Remembering Everett R. Brinley | De Soto Obituary Search | Dietrich-Mothershead Funeral Home, Inc.
Visitation: Tuesday, April 16 2019, from 11:00am until 1:00pm at the Dietrich-Mothershead Funeral Home. Service: Tuesday April 16 2019 at 1:00pm from the chapel of the Dietrich-Mothershead Funeral Home. Everett R. Brinley was born in Fletcher on October 7, 1936 a son to Clayton Edward and Cora Mae (nee Thornhill) Brinley. He died at Mercy Hospital-Jefferson on April 12, 2019 at the age of 82. Everett served in the United States Army for 2 1/2 years in Germany as a hospital corpsman during the Berlin Crisis. He was a carman welder for the Union Pacific Railroad from 1955 until his retirement in 1988 and also served as a labor union representative for a number of years. He was also a member of local Veteran’s Organizations. 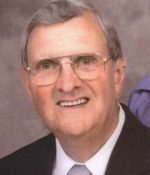 He was a member of the First United Methodist Church in De Soto and also served on the Mo-Pac Credit Union Board of Directors. He is survived by his wife Mary Jo (nee Landau) Brinley, De Soto. Everett and Mary Jo were married on February 3, 1968. Also surviving are two daughters: Heidi (Roger) Hall and Cindra “Cindy Karnes” (Mark) Taylor both of Columbia, MO; five grandchildren: Angelee (Matt) Geisler, Emilee (Mytch) Haynie, Jacob Hall, Justin (Sara) Taylor, and Darren (Carrie) Taylor; thirteen great-grandchildren: Ben, Ashlee, Carter, Brinley Drew, Melena, Kaisyn, Justin, Jaxton, Jameson, Brooklyn, Cale, Charlie Jean, and Cooper; and two sisters: Neoma (Dennis) Hamann, St. Louis and Mildred Wilson, De Soto. He is preceded in death by his parents; one grandson Scott Haynie; an infant sister; a brother Jim “Pup” Brinley and his wife Peggy and a brother-in-law Les Wilson. As an expression of sympathy memorial donations may be made to the Alzheimer’s Association, 9370 Olive Blvd., St. Louis, MO 63132.